Due to its geography, the Philippines is interspersed with rolling mountain ranges, stunning viewpoints, and beautiful natural landscapes. The best thing about them? The picturesque climbing views along the way, topped with jaw-dropping summit views. Think of a rolling sea of clouds amongst the rise and fall of mountain peaks, stretching out for miles. Let’s just say you’ll get a real sense of fulfillment when you see these views! While the Philippines is a lot more famous for its incredible islands and beaches, it doesn’t mean that the mountains here aren’t as noteworthy. So whether you love a challenge, enjoy the outdoors, or just like to be active, there’s no shortage of choice when it comes to the Philippines. 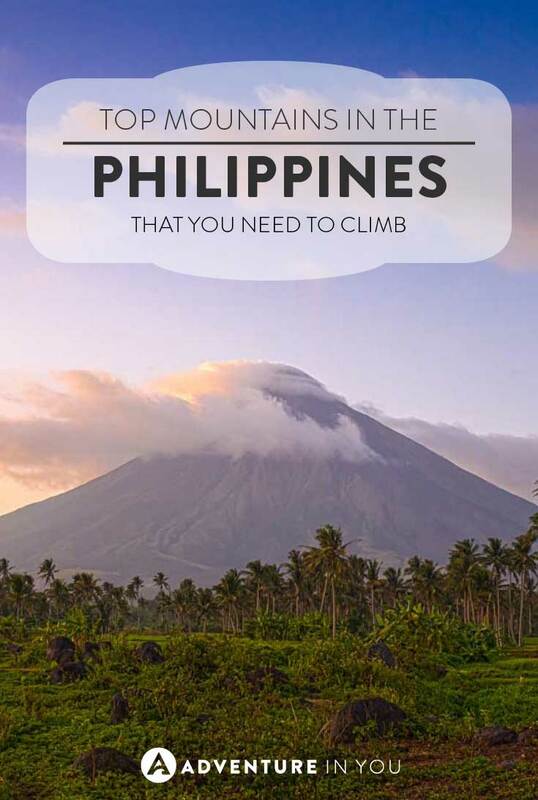 To help you find the right mountain to climb, here’s our personal list of Philippine mountains you need to climb! 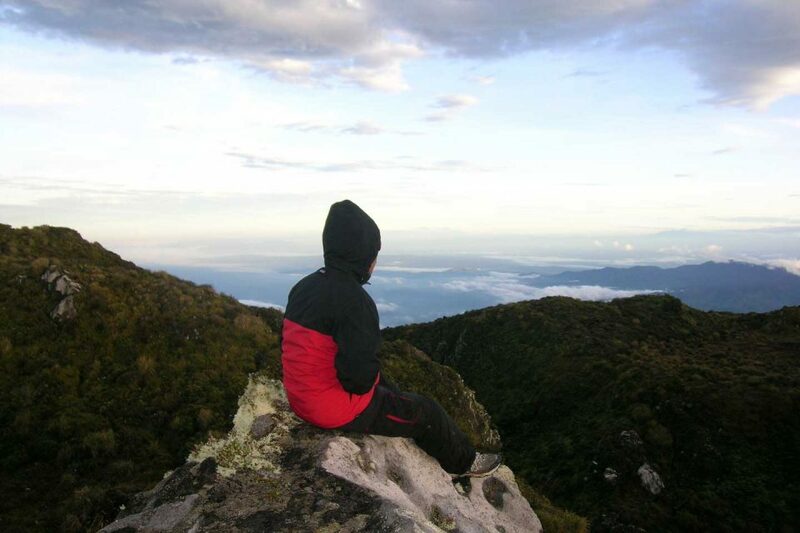 To kick off our list is the third highest of the Philippine mountains, and the highest peak in Luzon, Mount Pulag. This is an extremely popular mountain to climb, even for people who aren’t hikers or mountaineers, for one reason only: the sea of clouds! Famed for being the “Playground of the Gods,” Mount Pulag is the only mountain in the Philippines where you literally walk through this sea of clouds. If that’s not cool enough (which it totally is), this hike also takes you through a range of vegetation, from pine and mossy forests to vast and open grasslands at the summit. 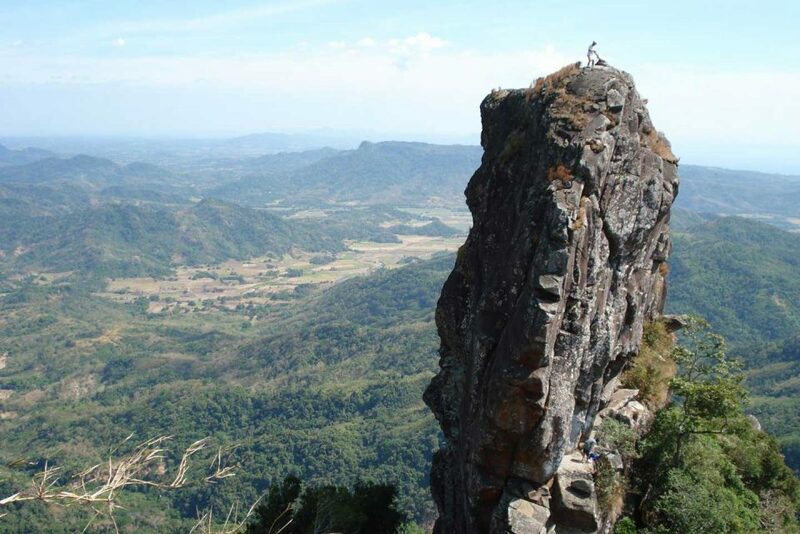 With stunning 360-degree views of the Cordillera to finish, it is worth the climb up, trust me! How to get there: Take a bus from Manila to Baguio City, then head towards Kabayan, Benguet using local jeepneys. Make sure you bundle up for both the bus and the mountain as it gets COLD! If you feel like trekking more mountains, you can also head up towards abra to trek up Mt. Bullagao. 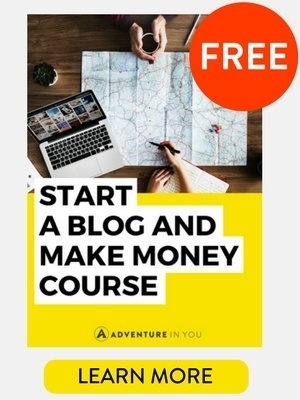 Like mountaineering and swimming? At Mount Daguldul, you can do them both! With a beach at its foot, this mountain is obviously appealing for more reasons rather than just its wicked hiking trail. The hike to the summit is quite gentle with plenty of rest stops and cold refreshments along the way. With an easy trek and sufficient snacks, also comes stunning scenery. You can take a break in one of the many streams and waterfalls on the hike up, sounds perfect right? Let’s just say that this particular mountain attracts both mountaineers and sun-seekers alike! How to get there: From Manila, take a bus to Lipa City, Batangas. 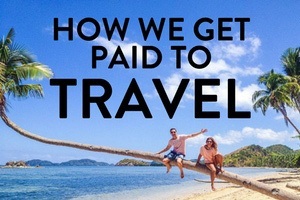 Then, hire a jeepney towards Hugom, San Juan, Batangas. 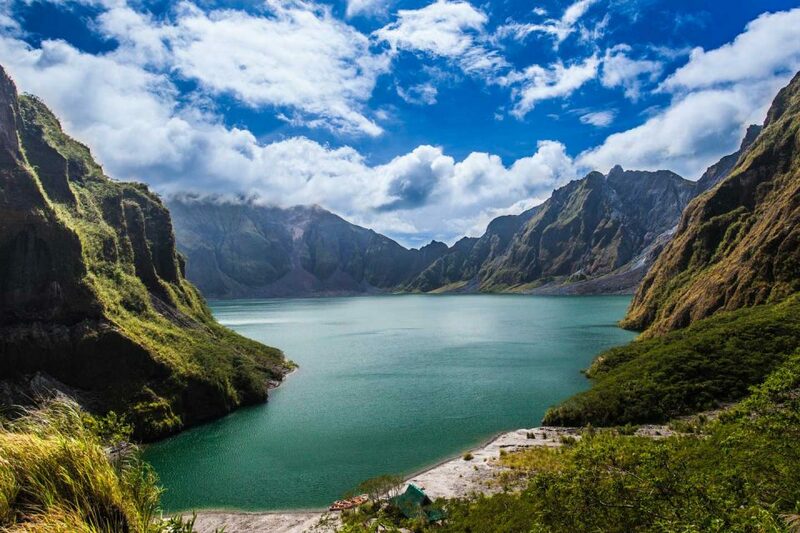 Mount Pinatubo is a climb that you’ll want to add to your list while in the Philippines. Famously known for being the second largest volcanic eruption of the 20th century, the original mountain stood at 1,745 meters before its summit was destroyed. Although a terrible disaster, the resulting fertility of land has created a landscape which is simply breathtaking. Today, the now peaceful Mount Pinatubo is surrounded by valleys of ash and an incredible crater lake full of white sand and turquoise waters. Whether you’re taking on the trek to the top, or opting for the 4×4 ride for some of the way, this is by far the most historical views you will see. You used to be allowed to swim/kayak once you reach the crater lake but they have recently banned this due to a few rogue tides and currents which have caused some drowning incidents. How to get there: Take a bus from Manila to Capas, Tarlac. Then head to Santa Juliana and on to Sitio Daipili. As the trek up requires a 4×4, consider joining an organized tour if you are traveling along to help offset the expense. Check out our detailed account below for details on how to organize. 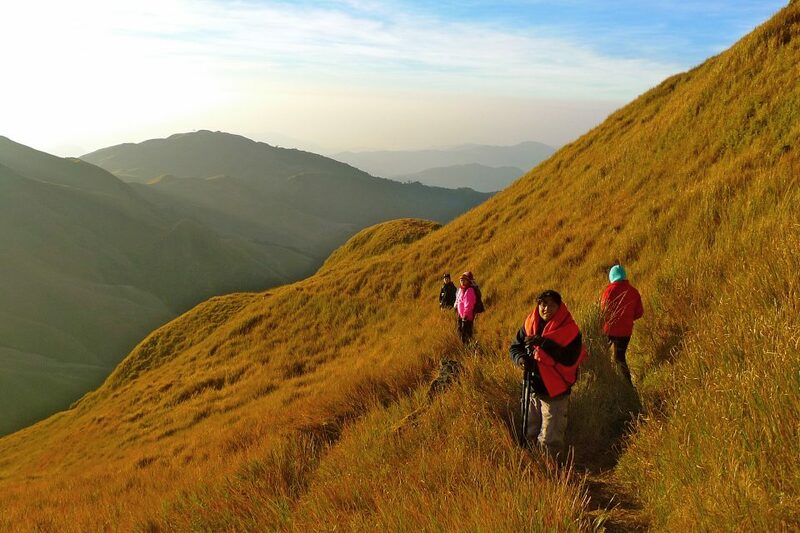 Want to trek one of the most beautiful mountains in the Philippines? If you do, Mount Kanlaon takes this title, no questions asked. Also taking the lead for the highest and most active volcano in Visayas, you’ll see a range of craters, cones, sulphuric vents and caves on the trail. So why is a volcano the most attractive of the Philippine mountains? This may have something to do with the hot springs, natural gardens and mini forests that you’ll also see on your trek. The scenery is so incredible, that you’ll have trouble not falling in love with this place. 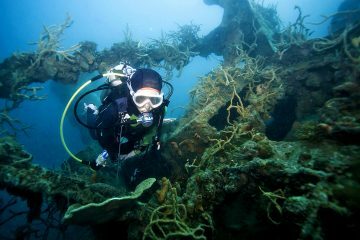 How to get there: From Dumaguete City or Bacolod, take a bus to Wasay or Guintubdan drop-off points. Taking first place for the highest peak in the Philippines, Mount Apo is appropriately named “grandfather” by the Bagobo tribes of Mindanao. Unlike the other mountains, this dormant volcano has three major summits and a crater which is home to the crystal clear Lake Venado. It’s the only mountain that has both tell-tale signs of its volcanic past (sulfur vents and deposits), while also having terrain laden with moss and running water! Being the country’s highest point, this climb isn’t without its challenges. 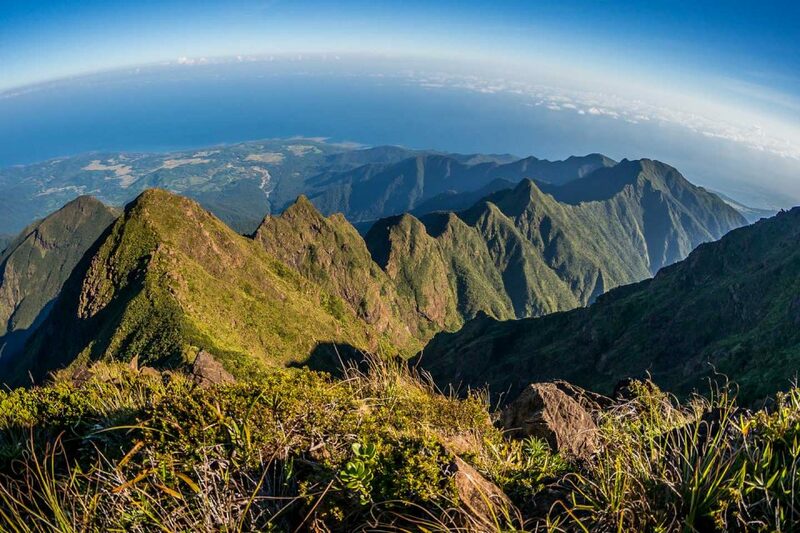 To reach the summit, you’ll be challenged with steep trails, thick mossy forests and giant rock boulders, but the reward of conquering the Philippines grandaddy peak is pretty sweet! How to get there: From Davao City, head to Digos or Kidapawan via a local jeepney. What’s a more historical location than a place that used to be a battlefield? Well, if you’ve made it to the foot of Mount Mariveles, you are standing on the battlefields where American and Filipino services fought the Japanese invaders in the 40s! Despite the gruesome history, the mountain is quite the peaceful retreat nowadays. If you start on the long, hot trek to its summit, you will be greeted with a much needed, refreshing river halfway up. 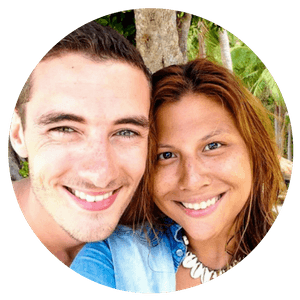 Once you reach the peak, you will then be rewarded with scenic sights of the beaches of Bataan, the South China Sea, the Corregidor Islands and Mount Pico de Loro. Just remember to bring a fleece and a jacket, as it gets pretty windy at the summit! 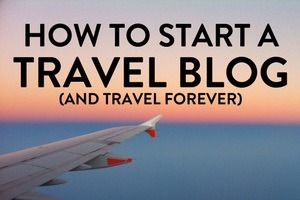 How to get there: From Manila, take a bus to Mariveles, Bataan. Another popular mountain climb is Mount Pico De Loro which is frequented by people who live in Manila during the weekends. Named by Spanish colonizers as the “Parrot’s Beak” in the 1500s, this particular mountain has some really interesting natural rock formations. This is a highly recommended summit climb for multiple reasons, the main being that it is ideal for beginners; the trail isn’t as challenging as other Philippine mountains as the terrain isn’t as steep. While the trail itself is doable, as soon as you reach the summit, you will be faced with the monolith, a tall protruding rock which you can climb using ropes for assistance. The monolith gives you a bird’s eye view of forests, volcanoes, and beaches in the area, showing off a view that is incredibly diverse. How to get there: From Metro Manila, at the Coastal Mall, take a bus going to Ternate, Cavite. Then take a tricycle to the DENR registration site. How cool is it that this mountain is famous for its juicy pineapples? This particular mountain range is also known for its incredible biodiversity. On the hike up to its peak, you’ll be bombarded with unique species of plants and orchids, as well as virgin jungles and pretty cool animals such as the Philippine monkey-eating eagle! Comprised of five large mountains, with the highest being Dulang-Dulang, you’ll need a lot of endurance for this adventure.! How to get there: From Cagayan de Oro Airport, take a bus to Malaybalay. Take a bus to the crossing Impasug-ong and then a motorbike taxi to Intavas. Located a short bus or van ride away from Manila, a day trip to Taal Volcano is frequented by travelers looking to get out of the city. This geological wonder is the smallest active volcano in the world and is notoriously known as an island within a lake. The hike itself is fairly easy and is known for being dusty and hot. If you’re thinking of paying a visit here, consider doing it early in the morning. 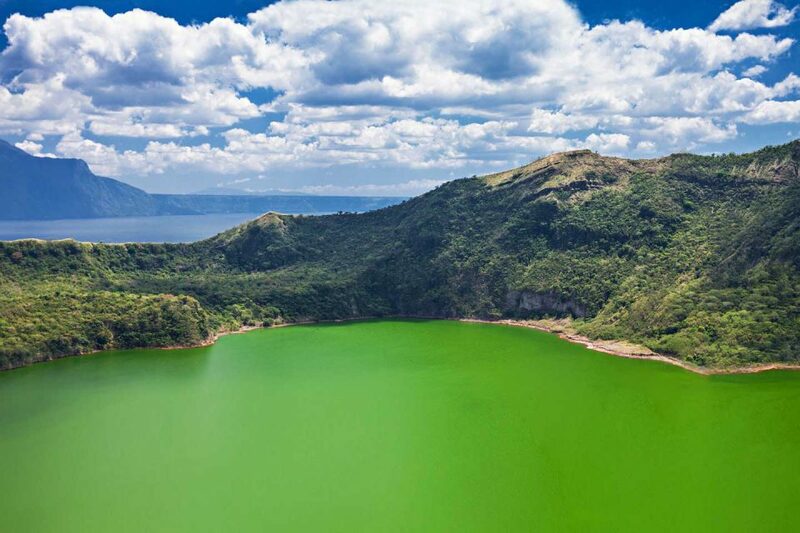 The Taal Lake is a freshwater lake and inside the volcano, you can find a saltwater crater lake. 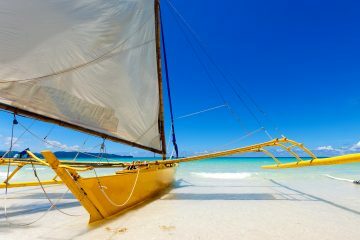 You will have to hire a boat from the shores of Talisay to take you to the volcano and from there, the path is pretty straight forward- no guide necessary. While it’s easy to reach the summit, more adventurous hikers can opt to do an all day trek which will lead you up the Southern ridge of Taal’s main crater where you can spot the salt water lake from. How to get there: From Manila, you can take a bus/van to Tagaytay. From here, you can ride a local jeep or tricycle to Talisay, Batangas. From there, you have to take a boat ride across to start climbing. Mt. 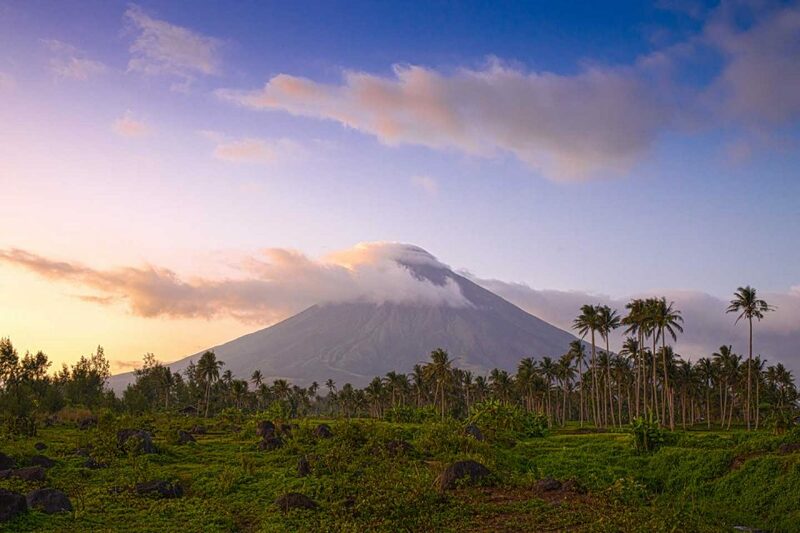 Mayon is one of those mountains that is well known all over the Philippines popularized for its iconic perfect cone shape. Apart from Mt. Fuji in Japan, there are only two mountains in the world that are perfectly symmetrical. Ironically, it is the most active volcano in the Philippines with its last major eruption wiping out the entire town of Cagsawa. Climbing up Mt. Mayon usually takes 2-3 day climb where you face some pretty challenging trails. There are two trails to reach the summit, with each one posing some difficulties. Although no permits are needed, climbers are encouraged to contact the Department of Tourism Office in Legazpi and to double check with PHIVOLCS for any volcanic activity. How to get there: From Manila, hop on a bus heading towards Legaspi which takes 9-10 hours. Alternatively, you can also fly to Legazpi City if you’re short on time. The most popular mountain among the Bacun trio, Mount Kabunian, is named after the highest deity in the mythology of the Kankana-eys. As the local people believe that Kabunian resides in this mountain, it is considered a very sacred place. You will get a sense of this holiness as you walk the trails and you will see wooden coffins hanging from the summit walls as you approach the peak. The views from the trails are expansive, so you get amazing panoramic views all the way up to the summit. When you reach the summit, you will be rewarded with even more incredible views with a feeling that you’re touching the heavens. How to get there: Bacun is far from Baguio, five to six hours ride by a rented jeep, most of it is on rough roads. Known as the ultimate Philippine mountaineering experience, Mount Guiting-Guiting is a challenging adventure to be had! Translated as the “Saw-toothed Mountain,” let’s just say that the mountain has more than its fair share of nearly vertical, jagged rock peaks. As well as dangerous terrain, Mount Guiting-Guiting is also one of the most biologically-diverse of the Philippine mountains, so expect to see wild animals in its forests. With 87° slopes and tricky summits, this trek is only for the physically fit and most adventurous! 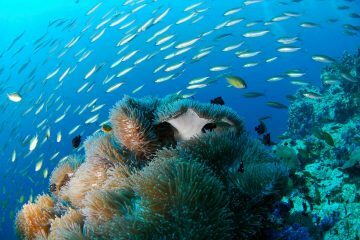 How to get there: Take a ferry from Batangas or Roxas City or Kalibo to Romblon’s Sibuyan Island. So there we go! The top Philippine mountains that we feel you can’t miss. Whether you’re an avid hiker or just like a good stroll in the sun, these mountains are waiting to be explored at your leisure! Apart from the breathtaking views, one of the best things about exploring the mountains of the Philippines are the friendly climbers you meet along the way. The climbing community is pretty active!